Alice has been racing as a professional triathlete since 2014. 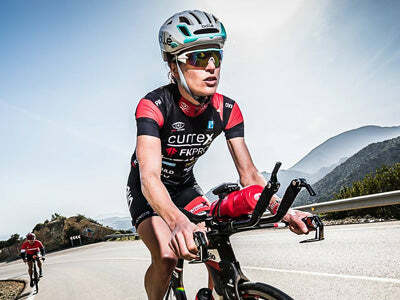 Coached by Mark Pearce, she is an IRONMAN 70.3 champion (Ruegen 2016), 3* Israman champion and has collected wins and podiums at several 70.3 and full ironman distance races. Alice was World Amateur Sprint Champion in 2013 and has a passion for ultra running: a sport she plans to return to with full force in the future. 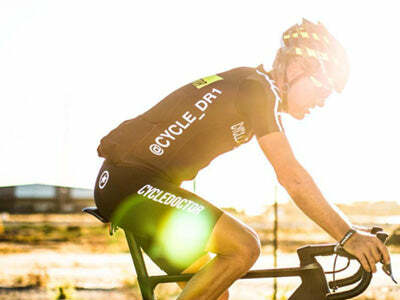 New Zealand born Bruce (aka The Cycle Dr) has ridden a few km’s. One week world record - 2830km, One month world record twice - 9751km in 2015 & 10481km in 2016, Distance record around Richmond park - 628km in 24 hours, former Pro rider and twice South East div champ, as well as winning a few other races in between! Globally ranked 4th most km’s ridden on Strava having covered 237000km in 5 1/2 years. Bruce loves riding his bike! 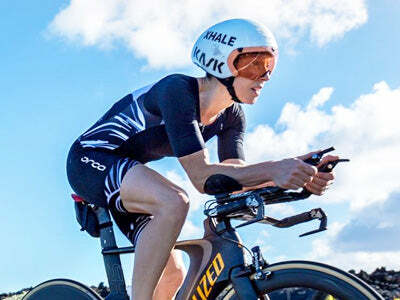 Caroline is a professional Ironman athlete who is known for her strong bike legs. With results including 2nd at Ironman UK and 3rd at Lanzarote she is an athlete who likes the tough courses. Sponsored by Orbea, Parcours and Orca and a member of the Team Xhale race team. While in the UK she is based in the hills of Yorkshire and alongside the high volume training required to compete with Ironman at the highest level, she also works as a geotechnical design consultant. Caroline loves her Bonza Bike Box which is perfect for protecting her Ordu TT bike when traveling. 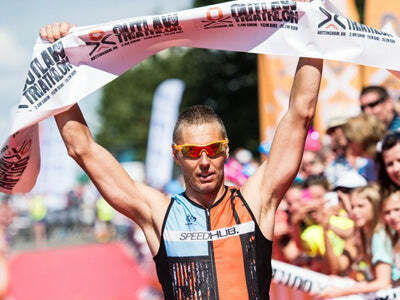 Craig is a UK based professional triathlete and coach competing in Ironman and Half Ironman Triathlons. Craig has previously represented GB in Olympic distance triathlon whilst a pro athlete, 2008 saw him return to the sport and win his first three races as well as finishing 3rd in the British Half Ironman Champs after having 7 years out of the sport. Since then Craig has gone on to race as a pro Ironman. Double Outlaw winner 2014 & 2015, 7th at Ironman South Africa in 2011 and 5th at Challenge Weymouth 2014. Sub 9hr Ironman, multiple Kona Qualifier. Top Elite/AG long course coach, getting athletes to Kona. Co founder of Train Xhale and the voice of "thebricksession". 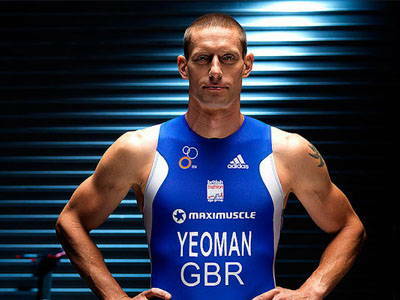 Mark started competing in triathlon from 2007, having previously studied for a degree in Sports Science, whilst also playing rugby for Harlequins and Richmond. Followed by 18 years teaching experience (PE/Head of A Level PE). Mark moved to road running after a series of rugby injuries and got into marathons, then next progression was triathlons. Having always had a passion for sport and coaching, Mark started mySMARTcoach where he coaches everyone from first timers to GBR age groupers, as well as regularly competing in sprint distance triathlons.